The most effective way to make a lie seem true is to simply repeat it again. And again. And again. And (if funding allows) again. An opinion piece authored by The Dogwood Alliance and published by The Hill on March 21 relied on this tired tactic, as Dogwood made yet another attempt to change the global conversation about working forests based solely on fear. To rebut the misinformation, Biomass101 has compiled an excellent “redlined” refutation with actual evidence and science. Despite overwhelming evidence to the contrary, Dogwood’s willingness to repeat blatant lies about forest health in the US demonstrates a remarkable level of cognitive dissonance. 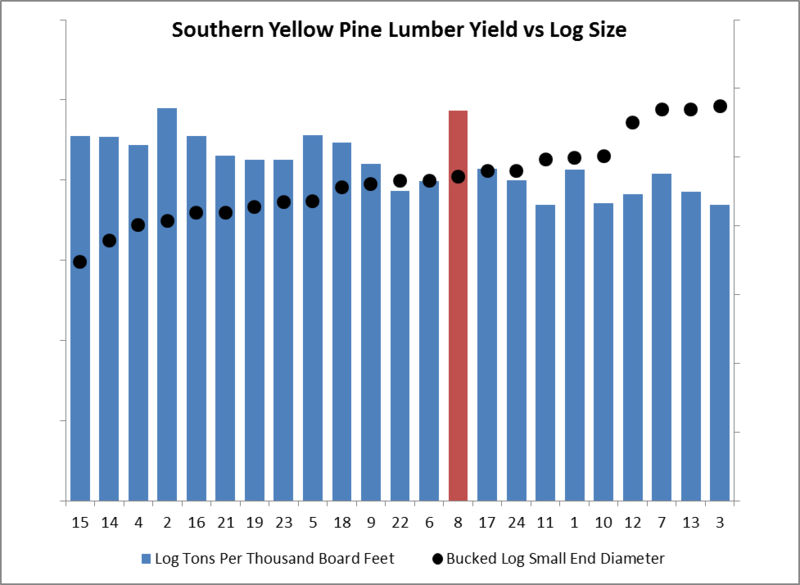 Forest2Market's own research unequivocally proves that growth in demand for forest products (i.e., lumber, paper, packaging and wood pellets) has led to greater forest productivity and a significant increase in the amount of forest inventory available for storing carbon. In the end, it is difficult to discern what Dogwood Alliance's solution is to the problems they construct with faulty logic. Are they calling for the eradication of the forest products industry, a move that would leave rural communities without jobs and home builders using building materials that are far less carbon friendly than wood? Do they understand that most forests in the south are privately owned? If so, are they advocating for the eradication of certain private property laws. 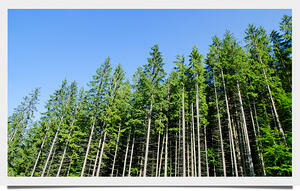 Are they in favor of an outright forceful possession of American forests from private owners? These questions can only be answered by another question: if those in the Dogwood Alliance truly believe their own arguments, shouldn’t they be focusing on solutions instead of repeating specious arguments in opinion pieces and courtrooms year after year without ever effecting real change?